Wooden parquet flooring is a favourite choice when it comes to high-quality, durability, versatility and beauty. It will never go out of fashion and once you install parquet flooring, you can enjoy its benefits for decades. 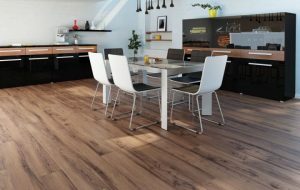 At Floor Experts we offer a wide selection of real and engineered wood flooring parquet and many wood species: walnut parquet flooring, oak, bamboo, cherry, teak, ash, kayu kuku, spruce, pine parquet flooring etc. Choose walnut parquet flooring if you’re looking for something dramatic or choose lighter wooden parquet flooring if you want something more subtle.